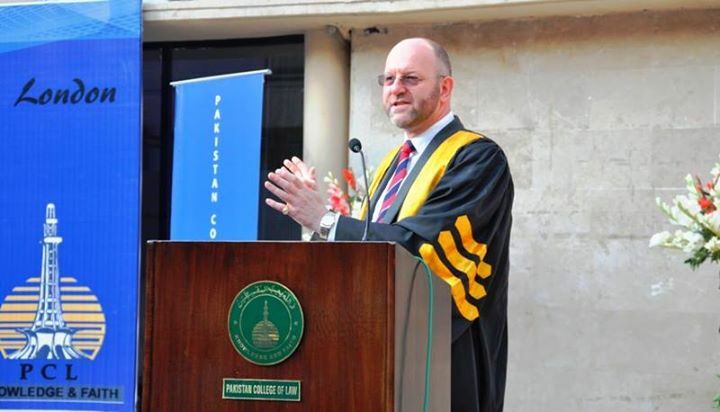 Graduates and Diploma in Law students having studied in PCL were awarded their Certificates including several Merit Certificates by the Chief Guest on the occasion, Mr. Simon Askey, Acting Director and Head of Undergraduate Law Programme of the University of London International Programmes. 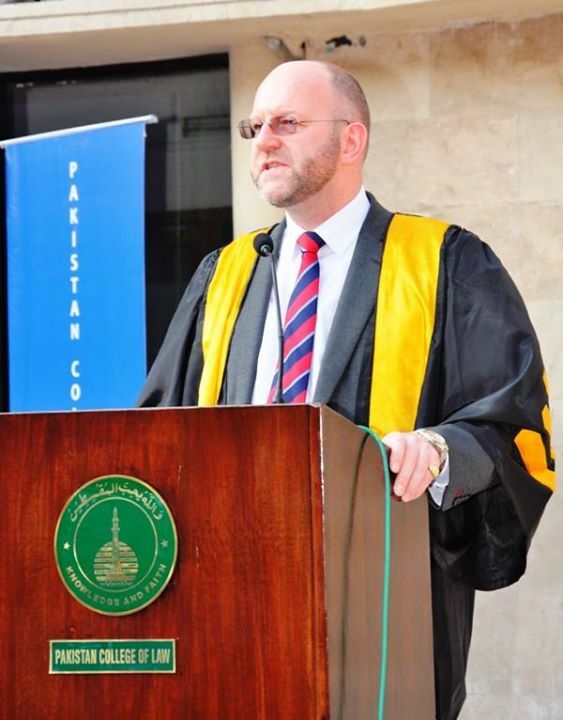 This was the first time that Mr. Askey had visited Pakistan and it was his first Pakistani Graduation Ceremony. It was an honour to have him award the Certificates on the occasion. 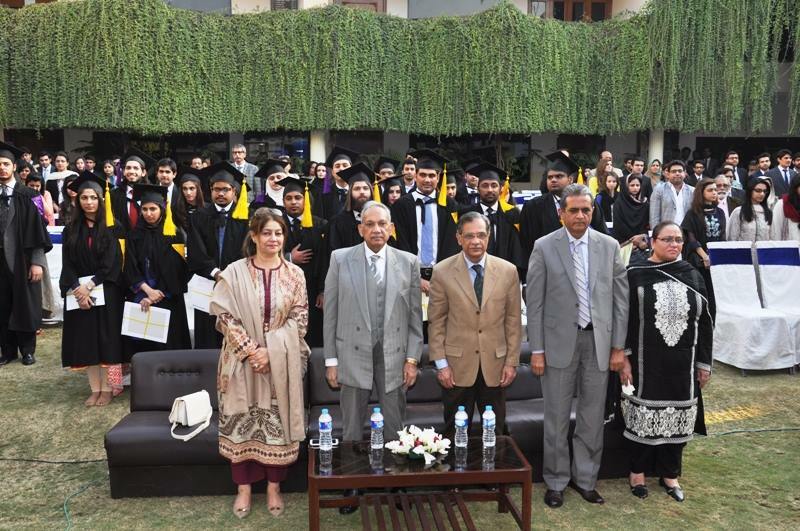 The Ceremony was conducted in College and we were furhter honored to also have the presence on the occasion of Honrable Mr. Justice Mian Saqib Nisar of the Supreme Court of Pakistan along with Honrable Mr. Justice Muhammad Anwaarul Haq of the Lahore High Court. 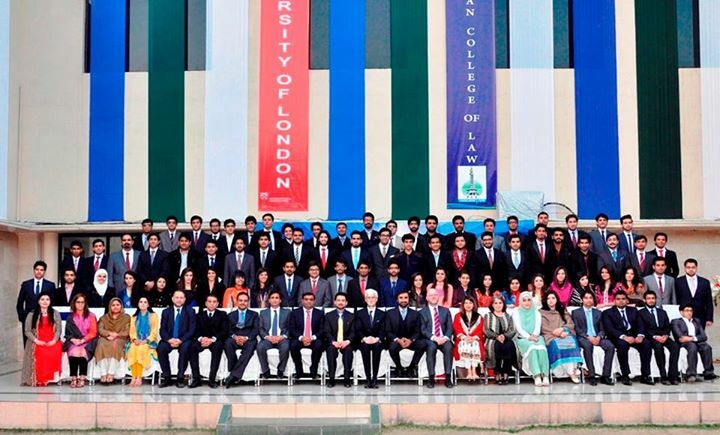 Our Special Guest was Mr. Saad Wasim, Country Manager for University of London International Programmes in Pakistan. 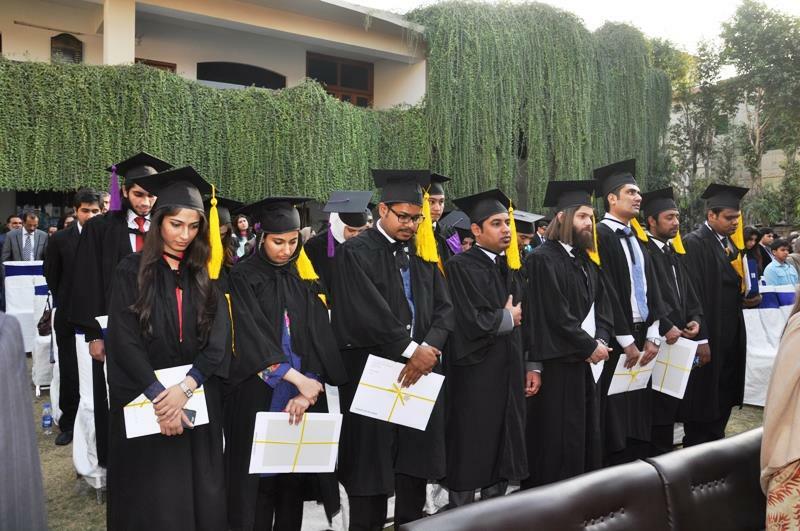 Mr. Muhammad Mustafa Khan was awarded with his 1st Division LL.B (Hons.) along with a Shield of Appreciation for achieving the best aggregate in the world in his LL.B (Hons.) examination of 2014. 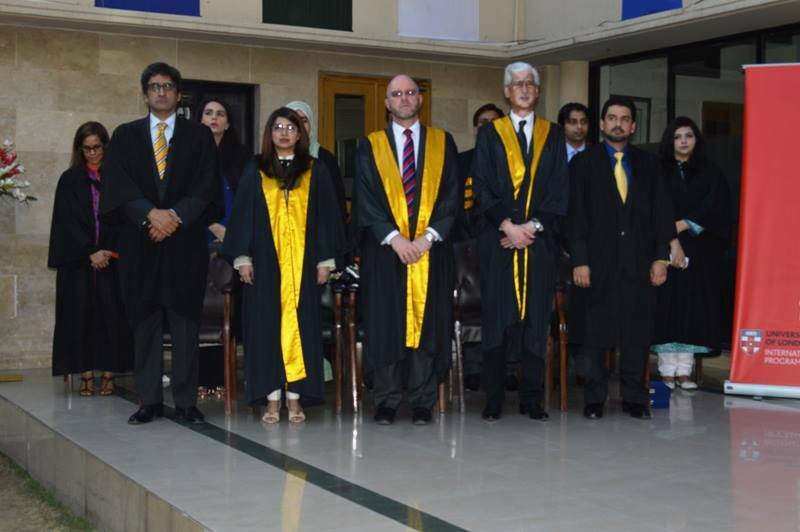 Ms. Aaima Asad and Ms. Amna Riaz Ali were awarded by the University Certificates of Achievement for obtaining the highest exam marks in the subjects of Trust Law and Law of Tort. 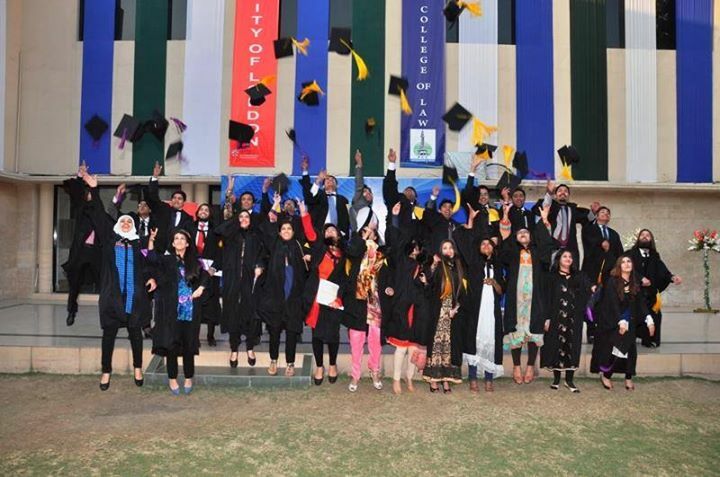 Alongside these awards several Graduates and Diploma in Law Recipients received Certificates of Merit for achieving above average examination marks in such subjects as Introduction to Islamic Law, Jurisprudence and Legal Theory, Public Law, Contract Law, CLRI and Laws Dissertation. 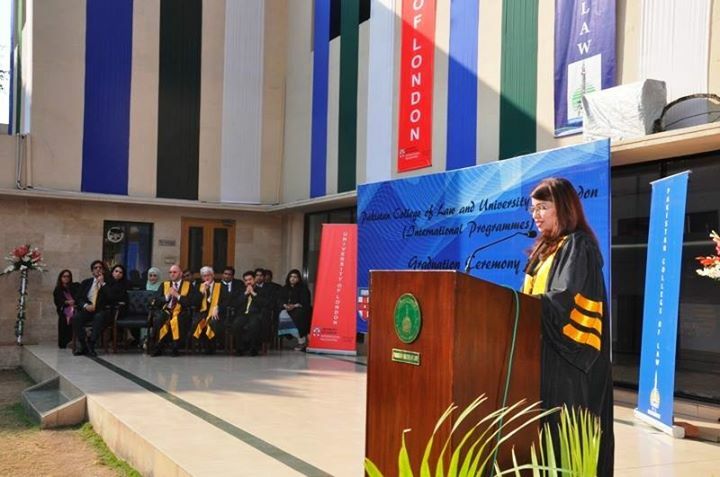 These awards were presented to the recipients in the presence of their faculty, family and friends. 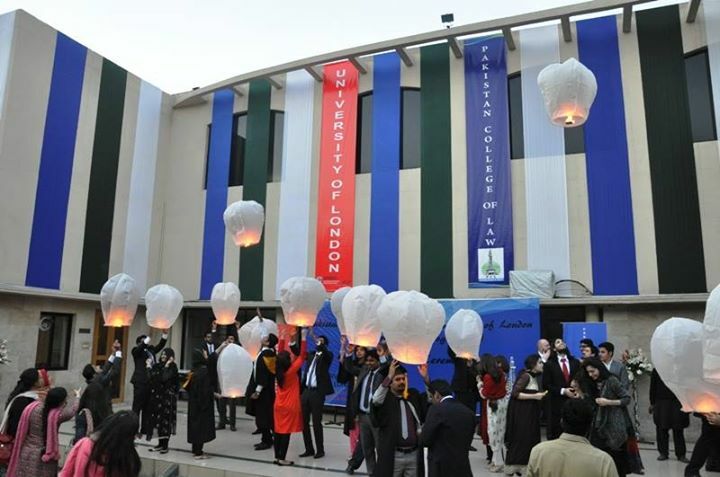 At the end of the Ceremony Graduates and Diploma in Law Recipients lit sky laterns to celebrate their achievements.